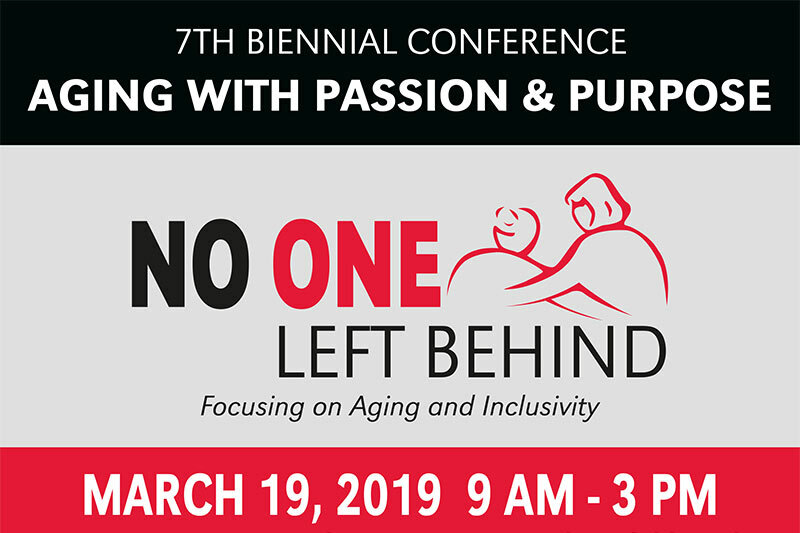 The conference is focused on discussing the unique needs of diverse populations as they age and is a must for all professionals in the health care industry, insurance industry, or who provide services to aging adults. All are welcome. Everyone deserves access to aging services which will meet their unique needs. Attend this conference to learn why and how. LGBT Community, presented by Mary Beth Maxwell, Advocate. Persons with developmental disabilities, presented by Janet Miller, Munroe-Meyer Institute. Persons with mental health conditions, presented by Steve Wengel, MD, University of Nebraska Medical Center. Cultural competence and awareness, presented by Carolina Padilla, Intercultural Senior Center. The conference will be conducted live at the Milo Bail Student Center, on the Dodge Campus of the University of Nebraska at Omaha, broadcast to the Communication Center, on the campus of the University of Nebraska at Kearney, and available online. The registration fee is $99 (on or before March 8), or $125 (after March 8), and includes the conference sessions materials for all sites; parking, lunch, and continuing education for participants at Omaha and Kearney sites. Contact hours are awarded for nursing, social work, LMHP, and education. Nursing; 4.5 Contact hours awarded. MW MSD Provider Approval #NE1019-9. 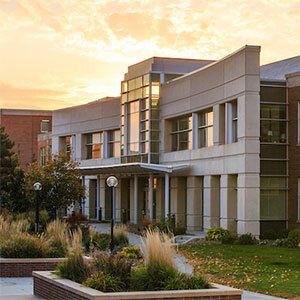 Nebraska Methodist College Professional Development is an approved provider of continuing nursing education by the Midwest Multistate Division, an accredited approver by the American Nurses Credentialing Center’s Commission on Accreditation. For questions, contact the Department of Gerontology at 402.554.2272 or unoaging@unomaha.edu. We are in the planning stages of the conference. Check back for more information as it becomes available.